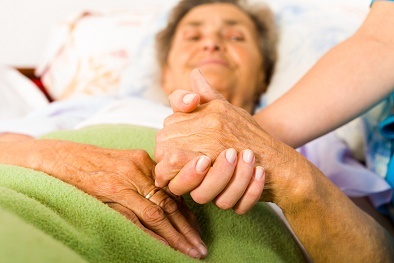 We offer one-on-one hospital private care by our compassionate personal support workers (PSWs) and nurses. Due to work, children, and life’s other responsibilities, we understand that family cannot always be visiting at the hospital. It can be worrisome for families to know that their loved one is by themselves. An extended stay in the hospital or rehabilitation can be lonesome, and patients may find it difficult to pass the time. Retire-At-Home Services can help! By providing compassionate one-on-one care at bedside, we can provide company and companionship, as well as the additional care your loved one needs. Whatever special needs your family or loved one has in the hospital, we will help offer a solution. We provide private hospital care for as little as a few hours a day to 24-hours around the clock service. We can respond with fairly short notice. If you have any questions about this care, please call 416-479-9659 and we can discuss your needs. Reporting back to the family. We will report back to the family at the end of the shift, so that family members are kept in the loop and can have peace of mind.